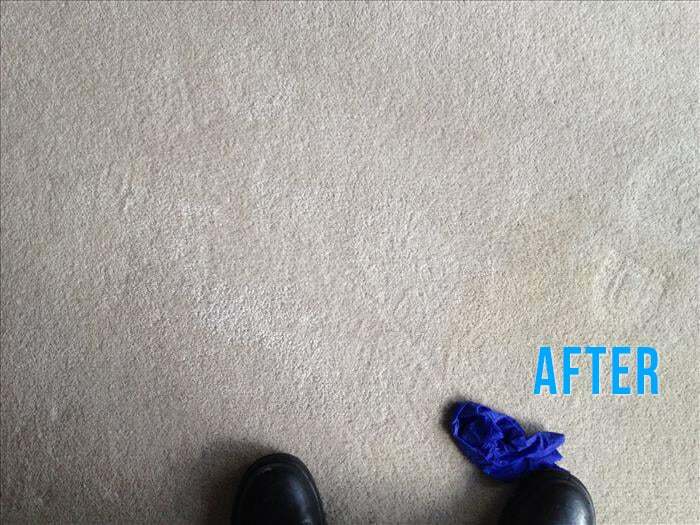 Enjoy the fresh, new outlook and satisfaction that comes with having your carpets and tiled surfaces cleaned on a regular basis. 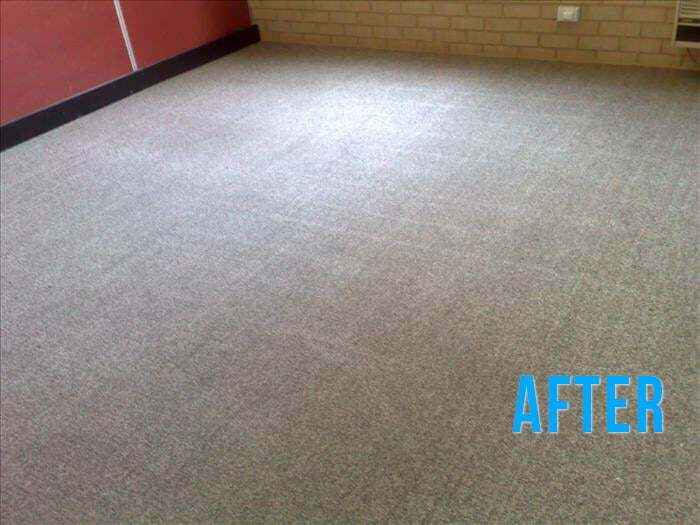 Whether you’re a business owner or homeowner in the Perth area, you’ll be astounded at the level of difference it can mean to the attractiveness of your floors. 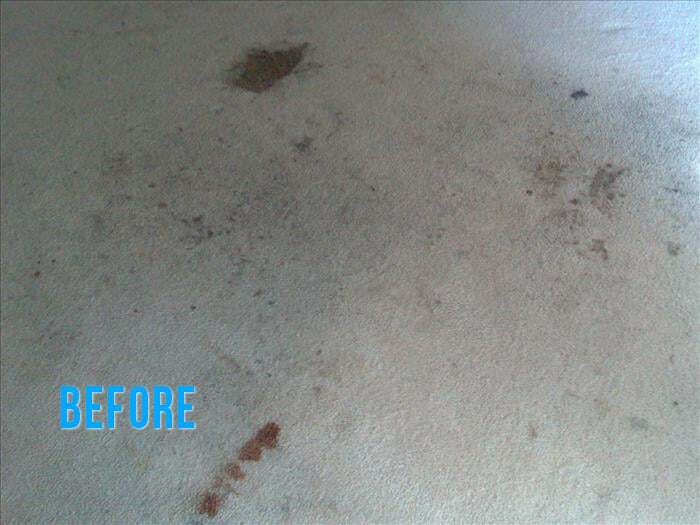 If you’ve been thinking of simply having your flooring replaced because you think it’s too badly stained to be salvageable, try our services first. 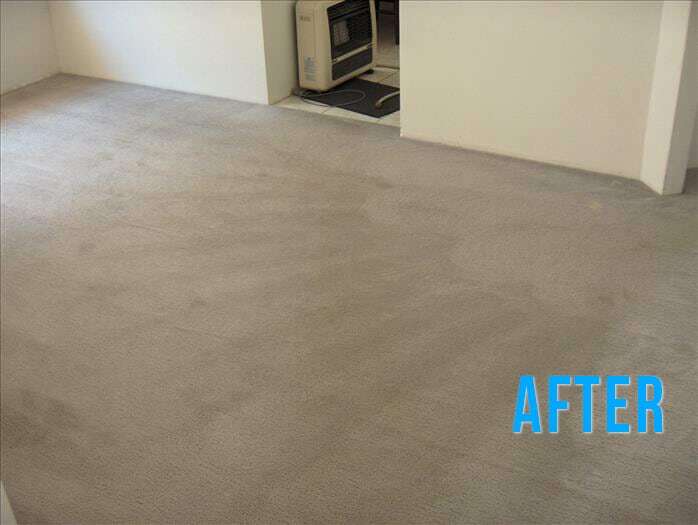 We can save you hundreds or thousands of dollars in replacement costs by simply cleaning your carpet and tiles using our highly effective cleaning methods first before you take the plunge in replacing your flooring. 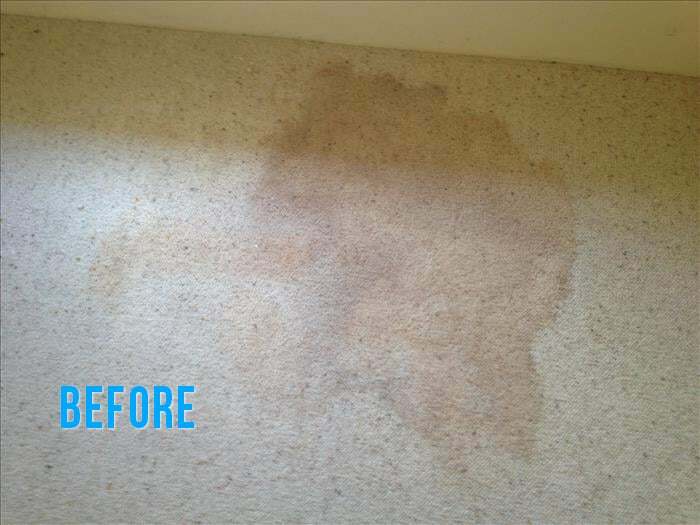 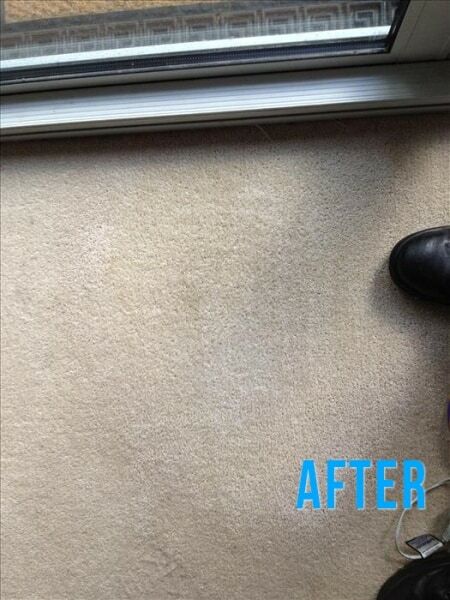 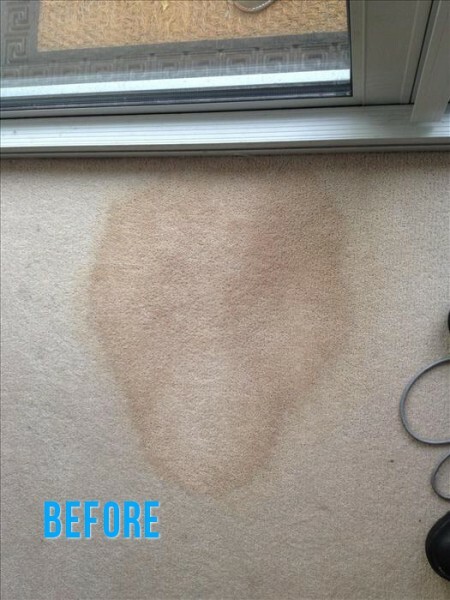 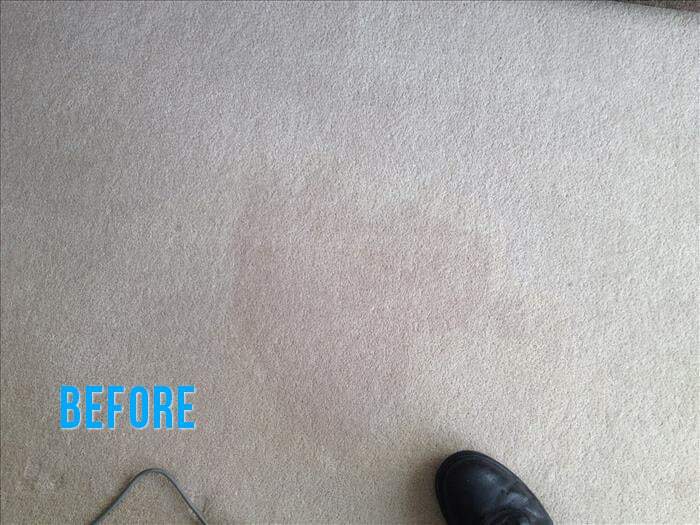 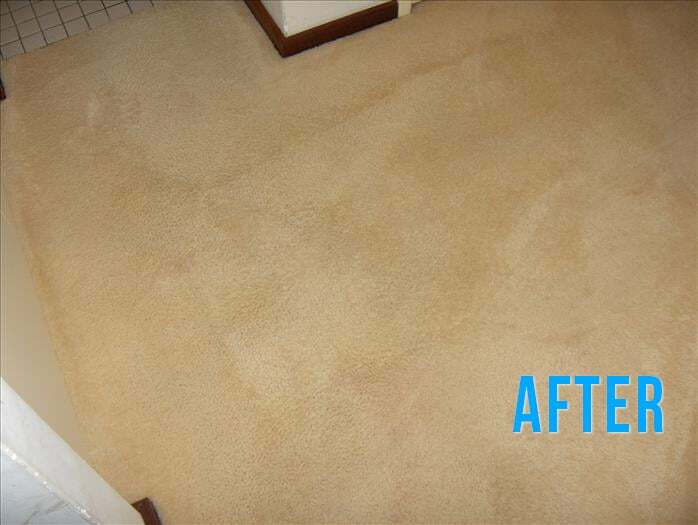 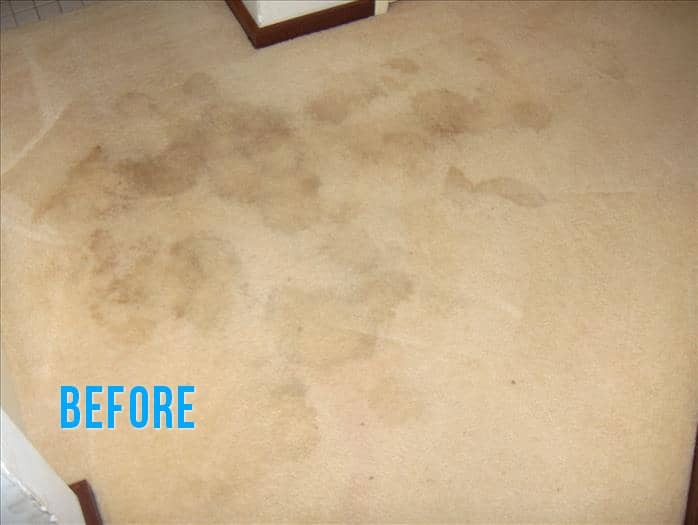 We can remove dirt, grime, stains and odours that make your carpets appear old before their time. 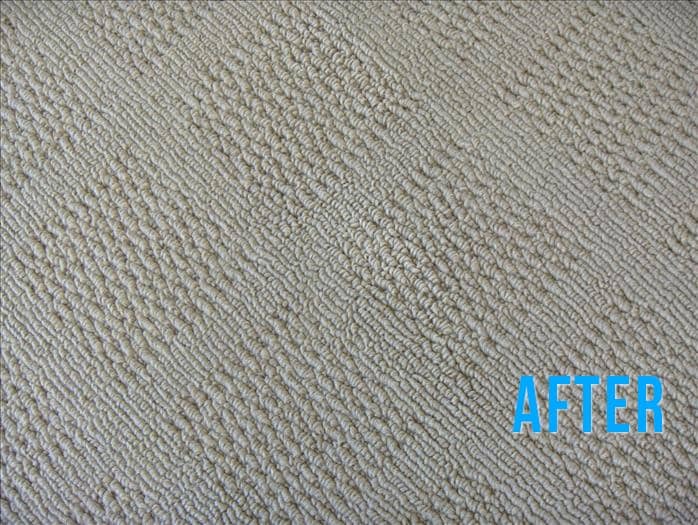 And adopting a regular schedule of carpet cleaning will help your carpets last longer by keeping them free of grime that abrades and serves to break down your carpet’s fibres, making them age prematurely. 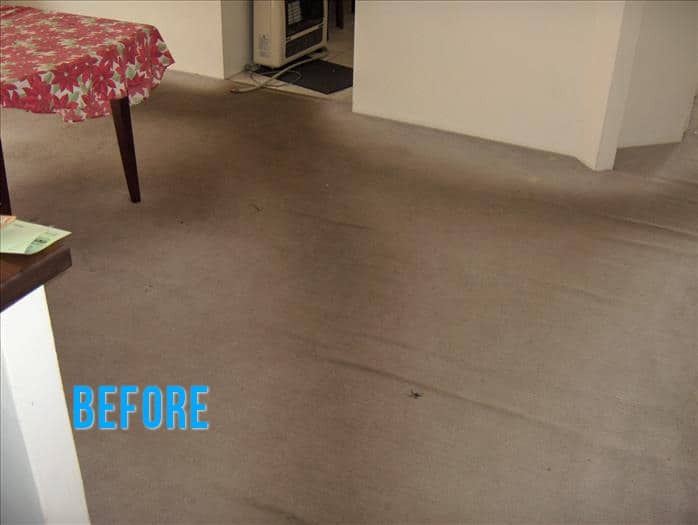 By cleaning your tiled flooring and the grout between the tiles, we can make your tiles look as close to new as possible. 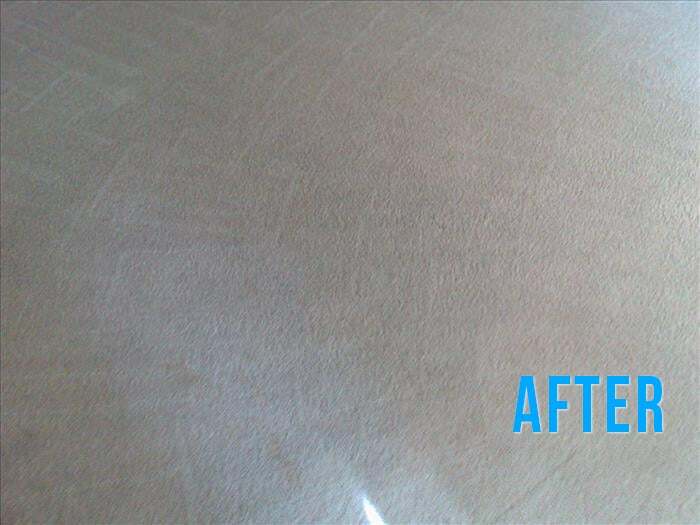 It doesn’t matter whether they are natural stone, ceramic, terra-cotta or porcelain, we have effective methods that will easily clean all of these materials. 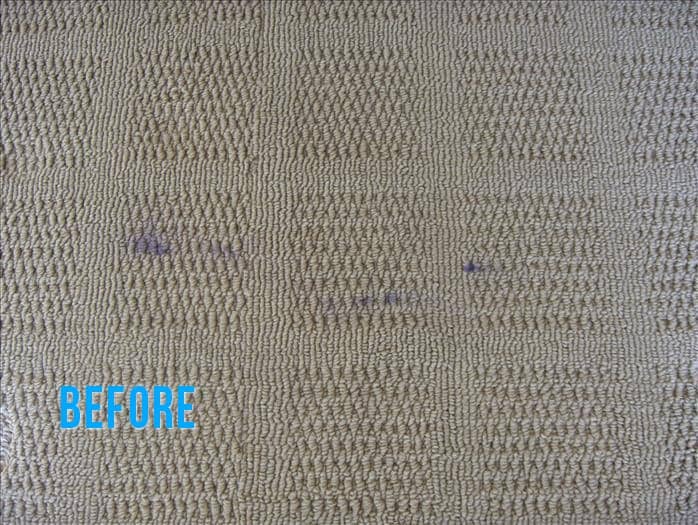 After cleaning, we can seal these porous surfaces, creating a barrier to protect them from any spills or soiling that can potentially cause permanent staining. 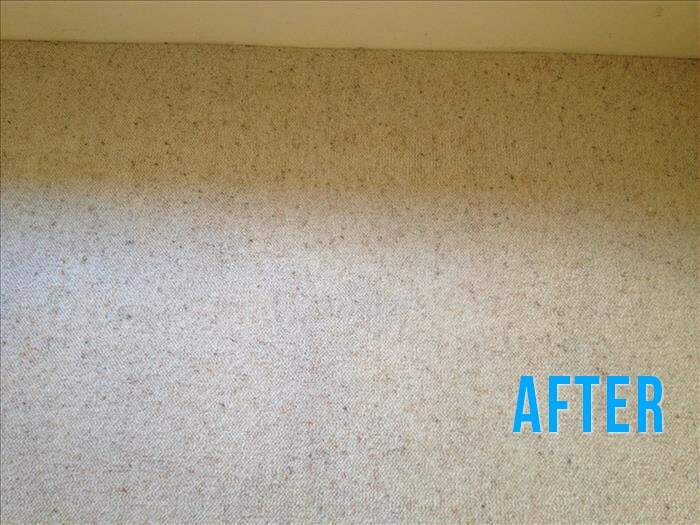 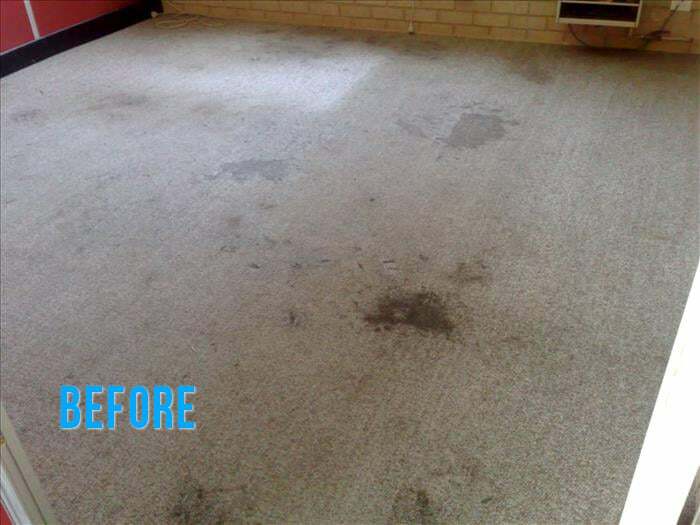 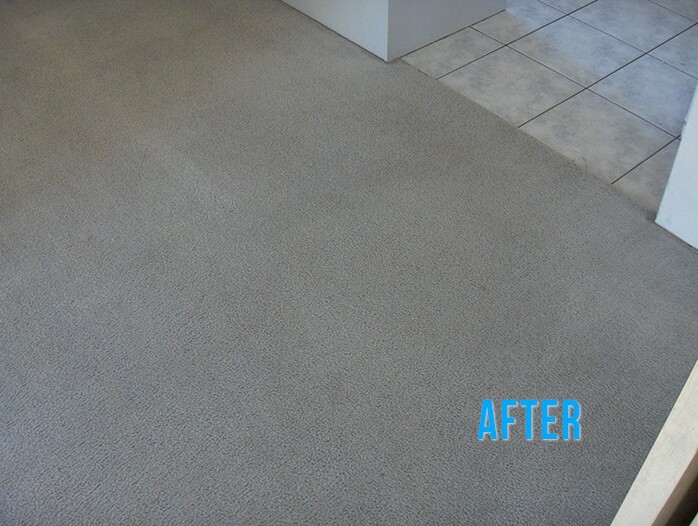 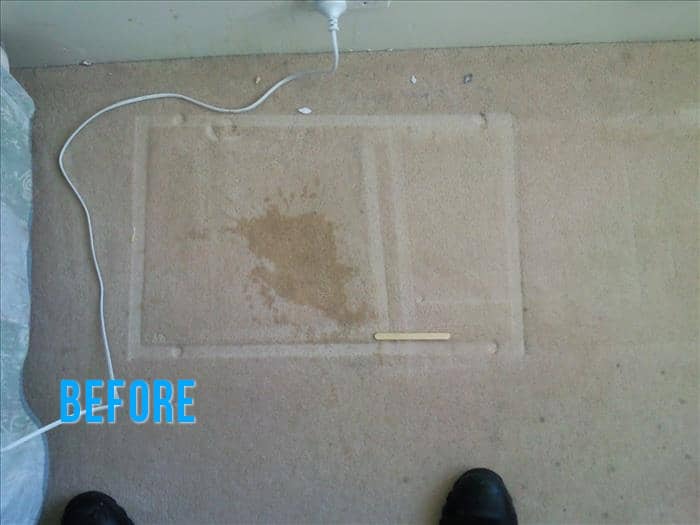 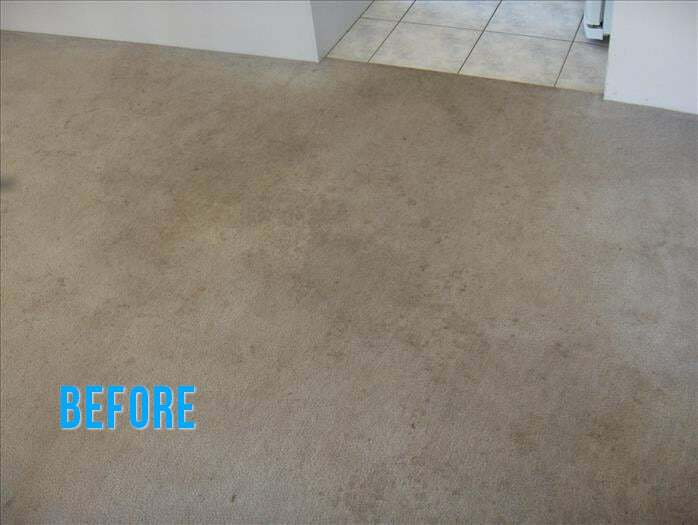 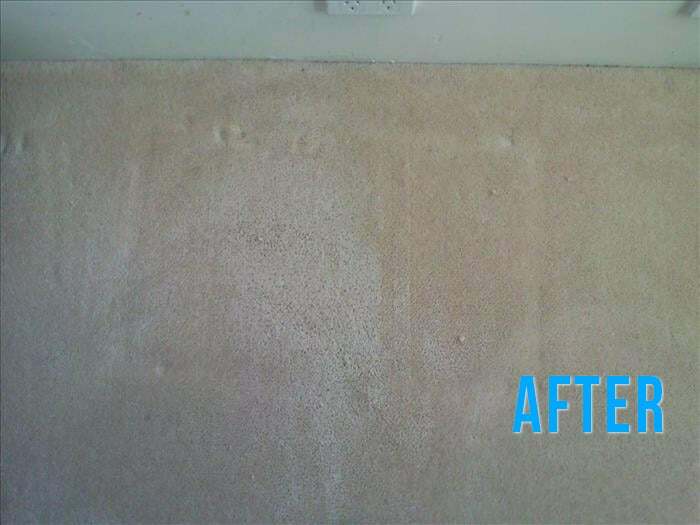 Check out the before and after photos of our past projects in Perth and see what a difference a ‘Fresh Aire Clean’ can make to your carpets or hard flooring.